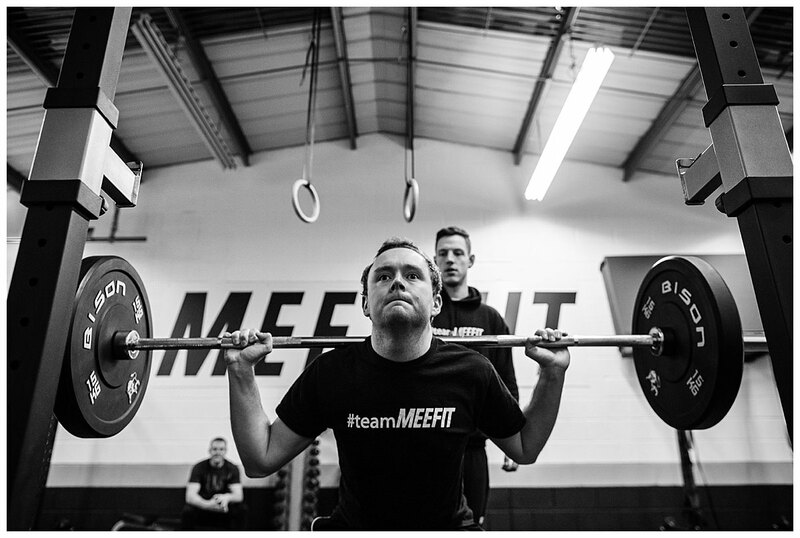 Just before Christmas, I ran a small business offer, which Dan and Shannen at Mee-Fit took me up on. 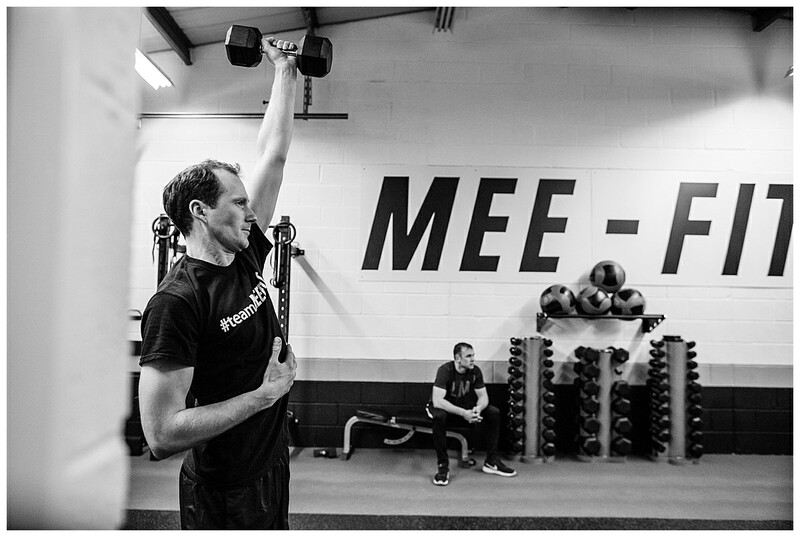 They are the top coaches at Mee-Fit - one of the gyms in Whitchurch, Shropshire. 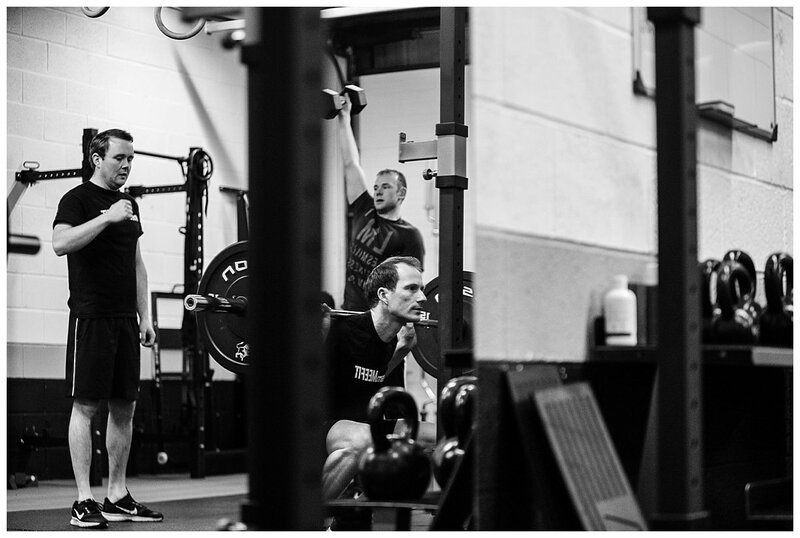 I went down to their fantastic gym in Whitchurch, Shropshire and photographed the guys who attend the gym. 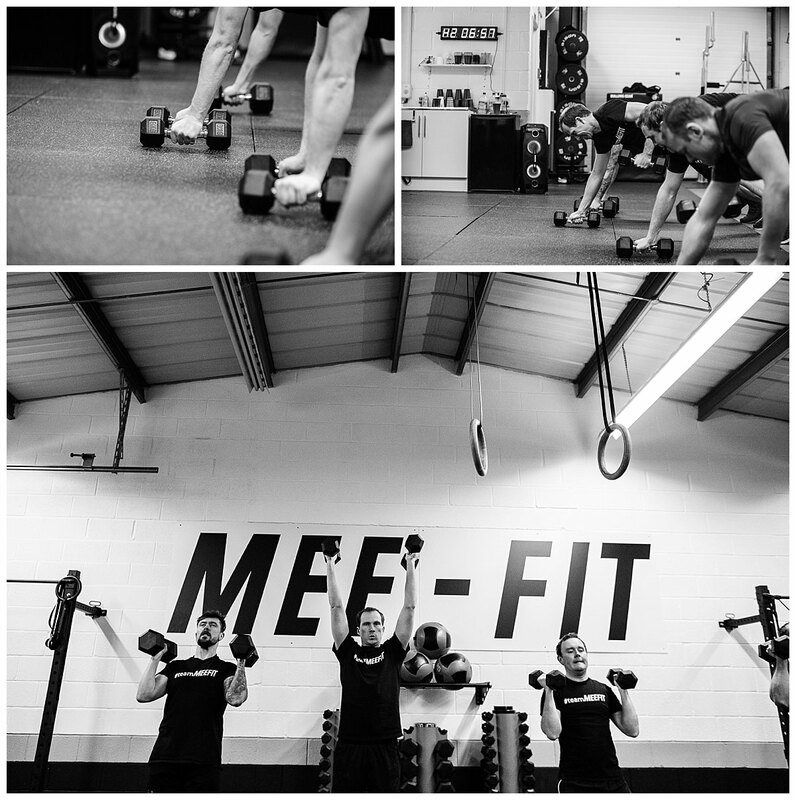 Mee-Fit are currently updating their website and looking for some new imagery to compliment the wealth of information..
Photographing the shoot was great fun. 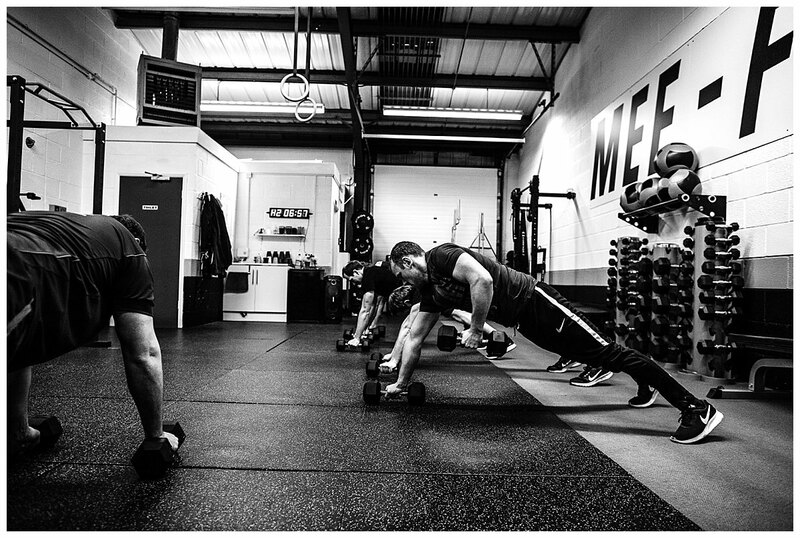 Again the guys who attend have a great atmosphere when working out. 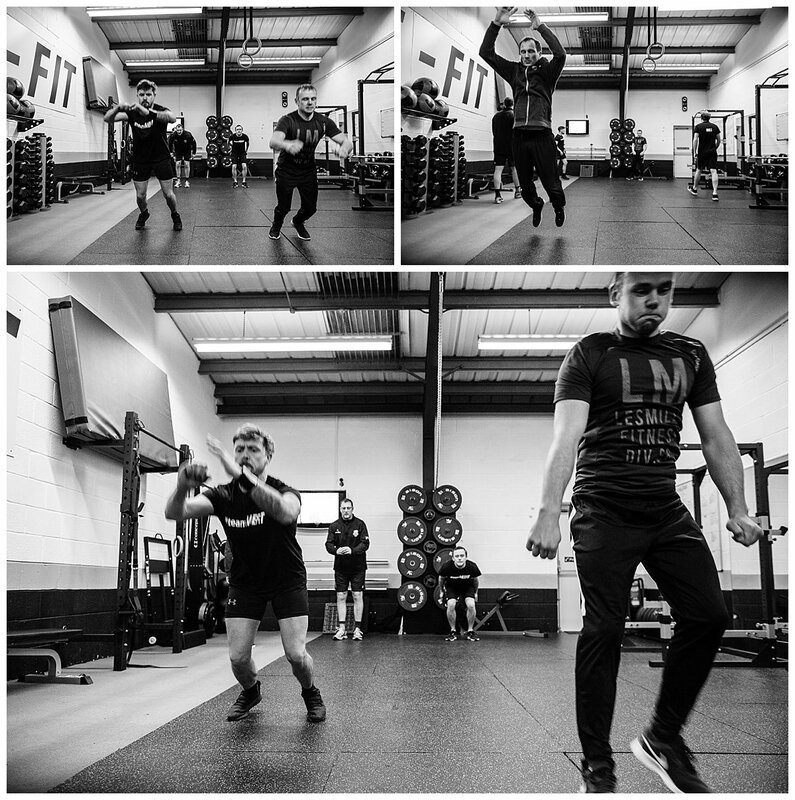 As you can see from the photographs, you see a thorough warm up was performed as well as a safe weight lifting session. 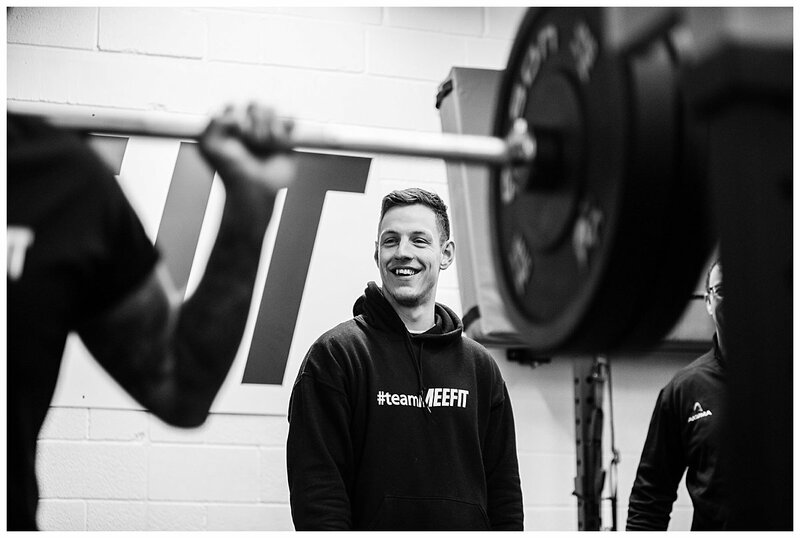 Dan coached the session that morning and offers a personal training experience throughout the session. Throughout the session my approach was not to get in the way, but to get close enough to focus on the exercises that was being performed, the guys enjoying what they were doing and also show Dan coaching. 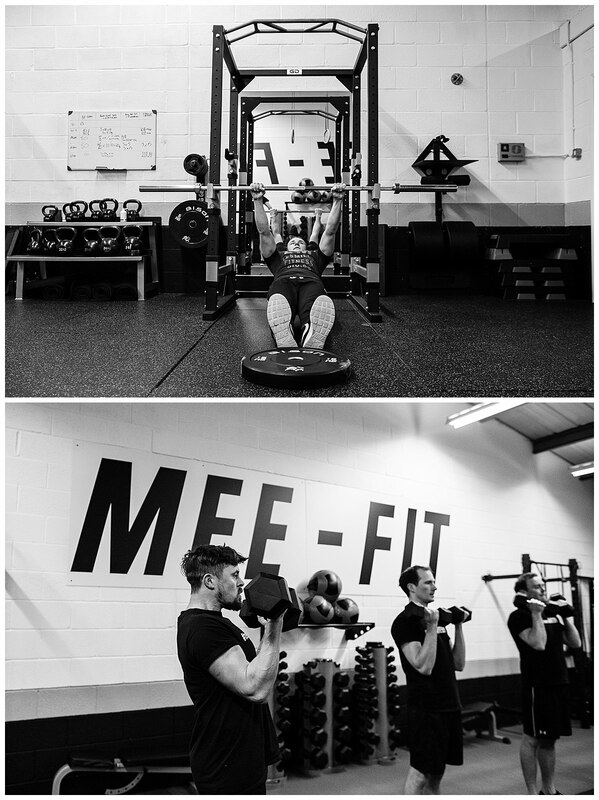 I have edited this shoot to go with the black and white branding that Mee-Fit have for their clothing and colour scheme in the gym, which is really on trend and looks timeless. 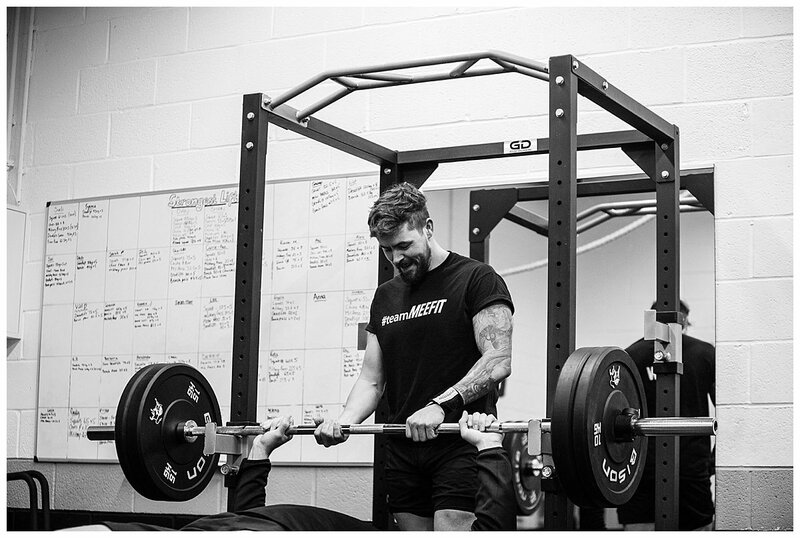 Anyone interested in getting in shape or thinking about making some changes before a big event like their wedding - there are plenty of gyms in Whitchurch, Shropshire to choose from but I can not recommend Mee - Fit enough - I go too and love the results I am achieving. 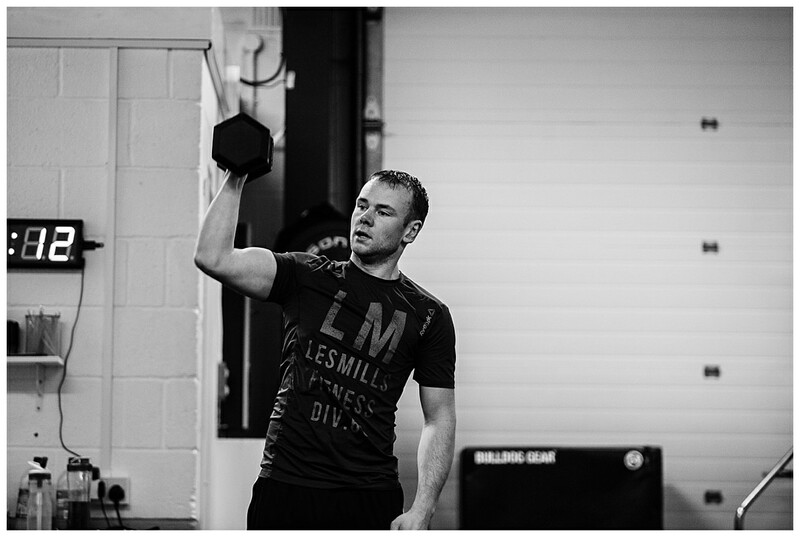 From a personal experience attending the gym is helping me immensely when photographing a wedding. 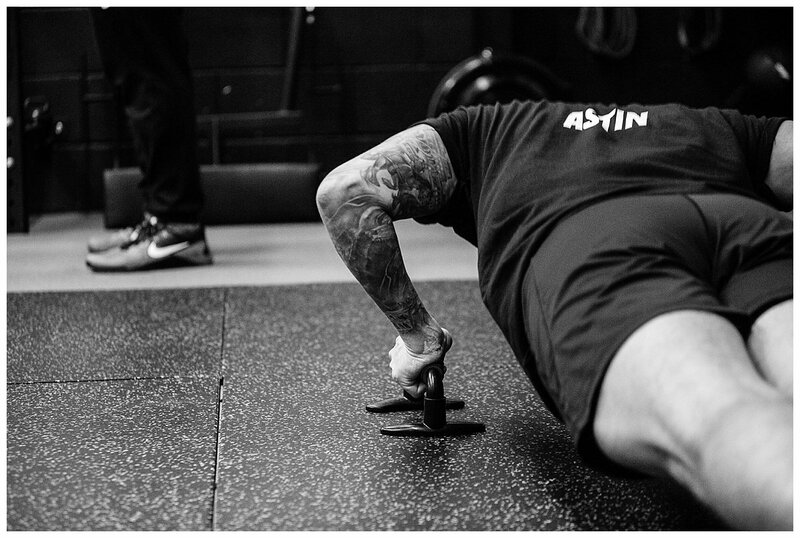 My core feels really strong enabling me to work comfortably all day carrying my equipment. 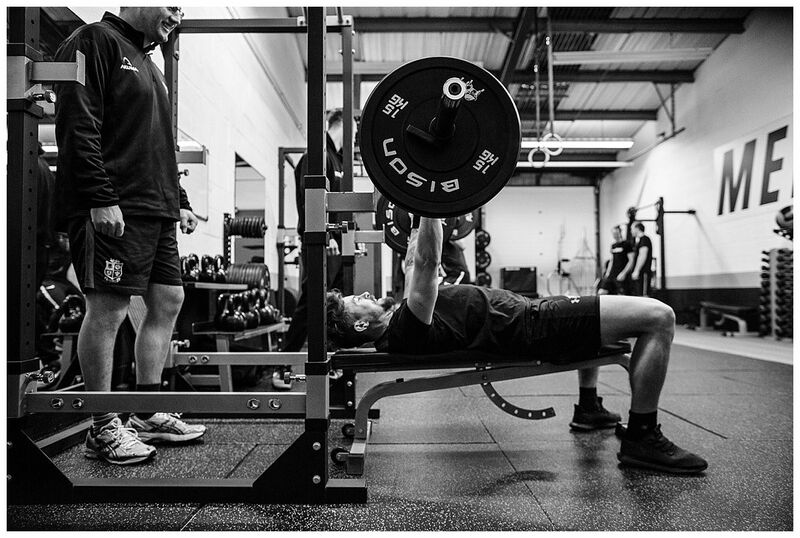 Health and fitness has always been a big part of my life but it is great to work with like minded people too and get away from the computer a bit if i am not photographing! Thanks for having me along Dan and Shannen and can not wait to see the shiny website when it is launched! If you would like to check out any further shoots I have done working with other local businesses in Whitchurch, Shropshire, please click on the Blog and Commercial/Business link. PFK candles is also another shoot I have done to help create some great imagery for their website. Pictures look great Charlotte, thank you so much. They’ll look fantastic on our website. Look forward to having you back again soon! Well done charlotte! 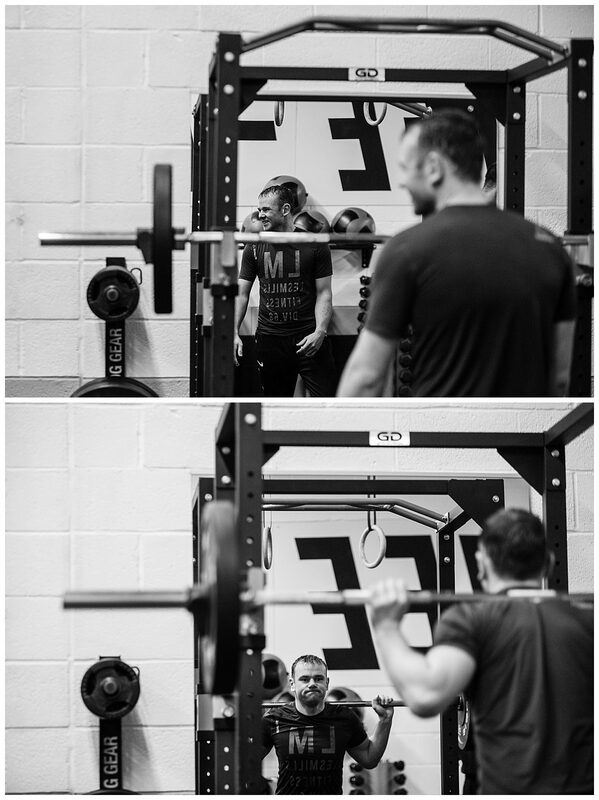 These are fantastic shots of our gym session. You have captured the atmosphere very well! Glad you like them Will – few of you in there too! I can not recommend Charlotte enough as a photographer! I’ve known Charlotte for a few years now and her work commitment, drive and sheer natural talent is to be admired! Thanks Lisa! Some crackers of you in the Ladies session! 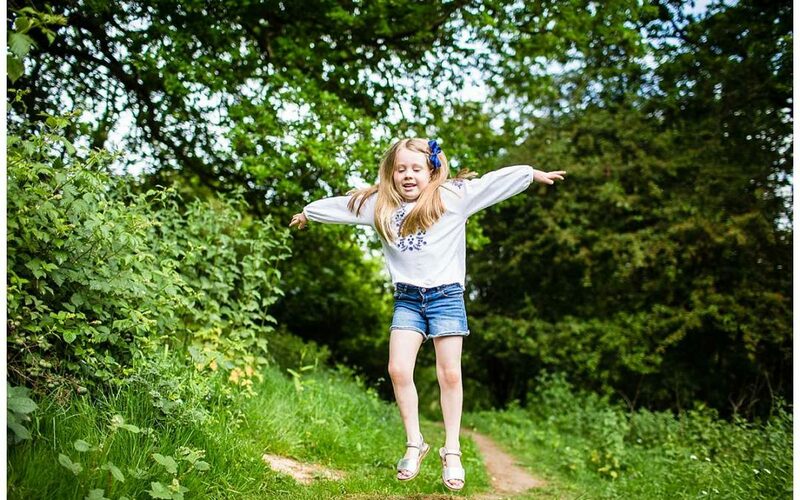 Great photos Charlotte! 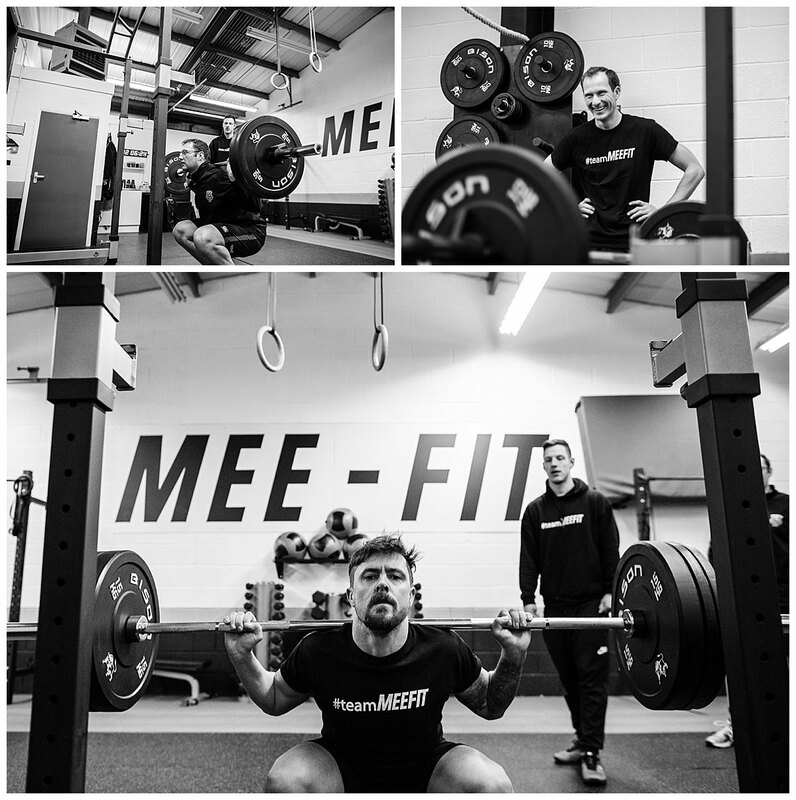 Really capture the atmosphere at Mee-Fit. Great photos!! Highly recommend Charlotte. 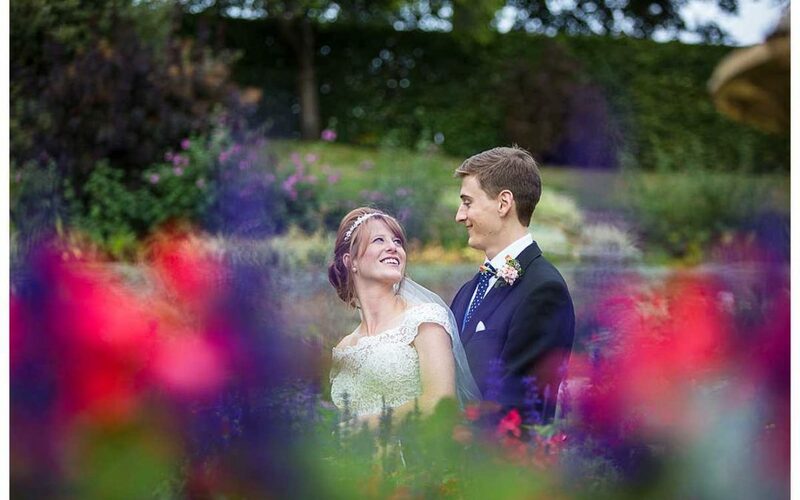 Amazing photos, we are so pleased with them. Looking forward to our next shoot with you. Cheers Shannen, can not wait!